Happy Holidays! We are so excited to tell you about our coolest new customer, The Junkluggers. Their story is inspiring because the service they provide their customers also gives back to others. Founded in 2004 by University of Connecticut student, Josh Cohen, this eco-friendly junk removal service is on the rise. 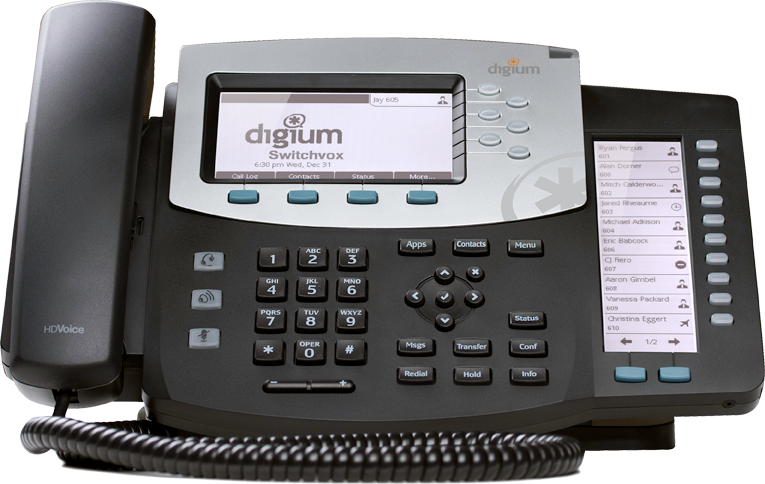 As their local business expands across the country, their telephony needs have increased. We recently installed a new phone system to accommodate this growth. "Michael and his team have been top notch to work with. Super responsive, knowledgeable and honest. Very happy I made the change to LeBlanc because we are now in very good hands." The Junkluggers - De-Clutter and Do Good! Prior to installing Arma Foil in my attic, I had a great clean-up and clear-out experience with The Junkluggers. Being a "do-it-yourselfer", normally a clean-up job like this would involve a lot of sweat and a sore back. Using The Junkluggers was a joy! The "Luggers" were polite and professional, getting the job done quickly and efficiently. Plus, some of my things were donated, and I got a receipt for tax-purposes. I was pleased that these very friendly guys did their best to tightly pack the truck to save me money (the amount you pay is based on how much of the truck you fill). They certainly had my best interest in mind. 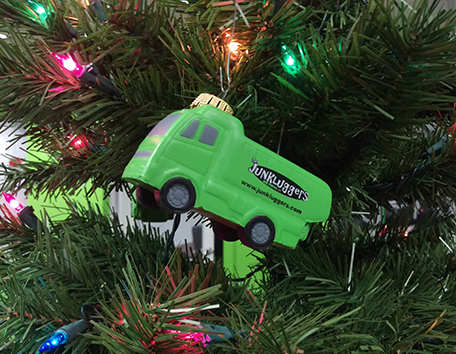 If you are looking to de-clutter after the busy holiday season, I highly recommend The Junkluggers! I wish you and your family a relaxing and stress-free holiday season. Call me in the new year if you need any technology help.